In 2015, the Honda HA-420 HondaJet entered production. 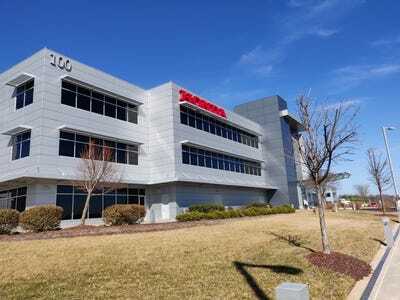 It was the Japanese industrial giant’s first foray into the world aviation as a manufacturer. 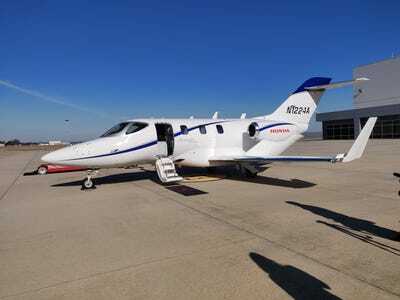 The HondaJet was the culmination of three decades of research and development led by Honda Aircraft Corporation CEO Michimasa Fujino. 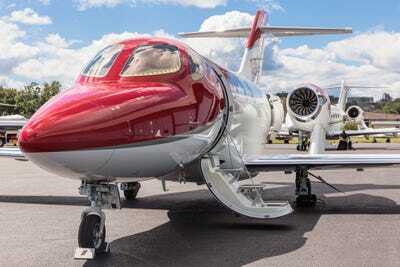 The HondaJet Elite starts at $5.25 million, $350 million more than the original HondaJet. SEE ALSO: We drove a $49,000 Honda Pilot to see if the new 2019 model is ready to take on Toyota and Ford. Here’s the verdict. 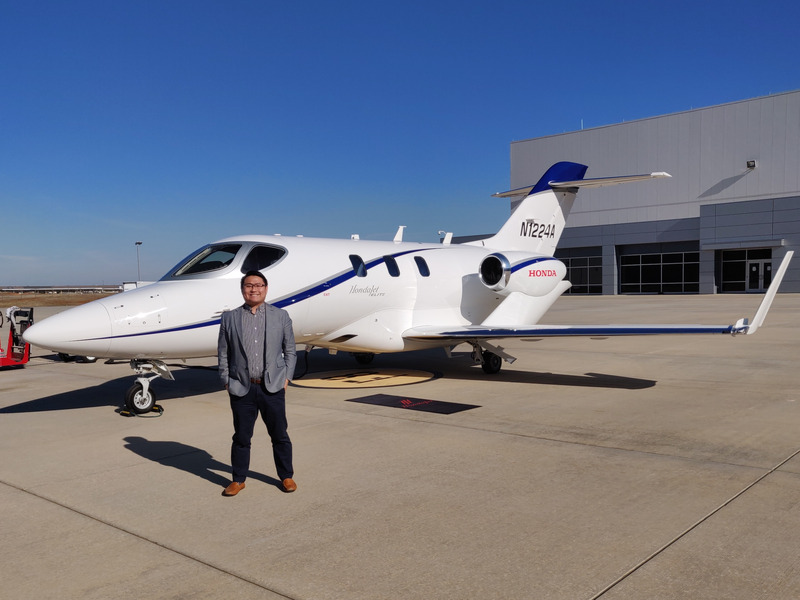 I flew on Honda's new .25 million private jet to see if it's faster, quieter, and more luxurious than before. Here's the verdict.